There’s nothing more exciting to me than finding out about a new brewery and trying their brews. Of course there are so many breweries and, really, I’m at the start of my beer journey, so I have plenty more to discover! 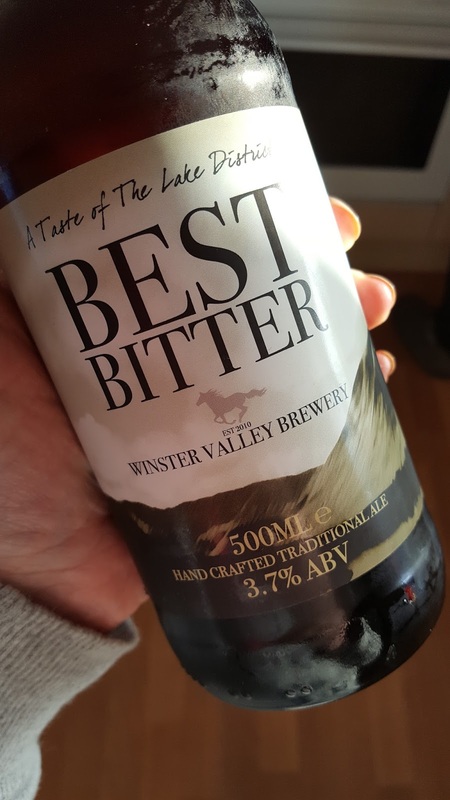 In 2010 The Brown Horse Inn launched their very own micro-brewery; Winster Valley Brewery. Currently, they have five ales, two lagers and one smooth flow bitter, plus hand pulled real ale which can be enjoyed in the bar. 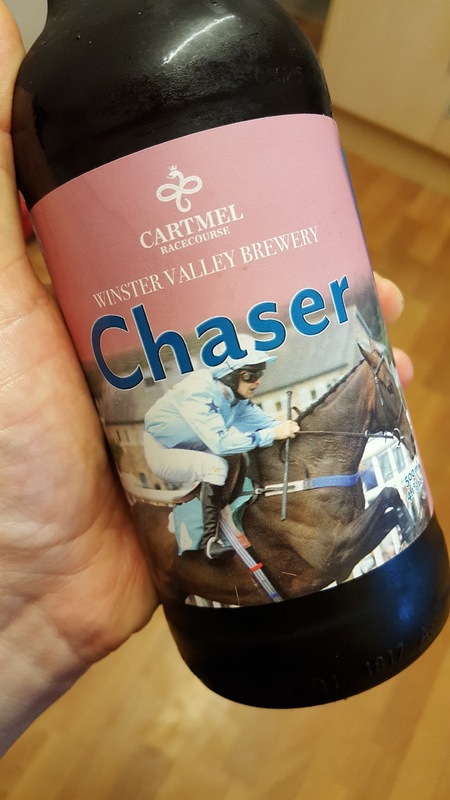 Winster Valley Brewery recently got in touch to see if I’d like to try out their bottled ales and, of course, I obliged. My first pick was the Best Bitter. 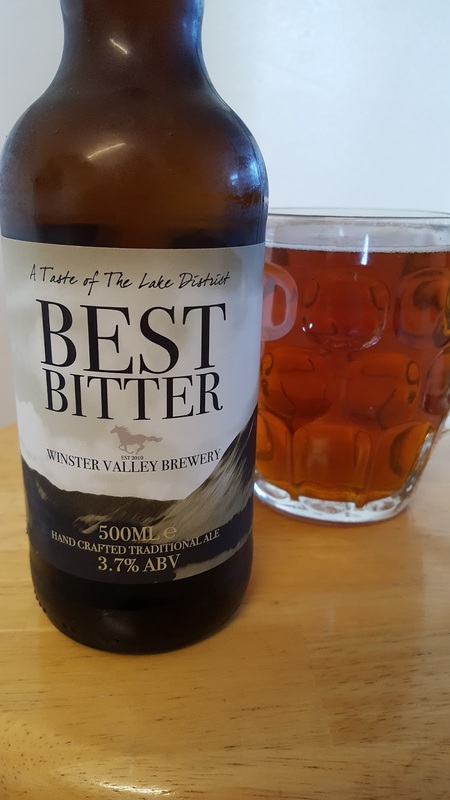 I do enjoy a bitter; I’ve had a few great ones recently, and at 3.7% it seemed an appropriate place to start. 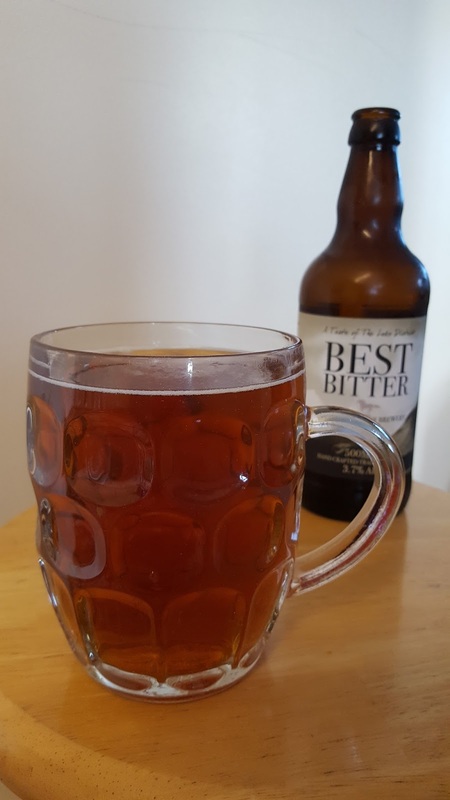 At first I was slightly concerned at its lack of fizz and thought it might be a bit watery, but malted biscuits and caramel came through to provide a very pleasant drinking experience. I’d love to try this one on cask and, given the ABV, I’d probably stick to it all night. 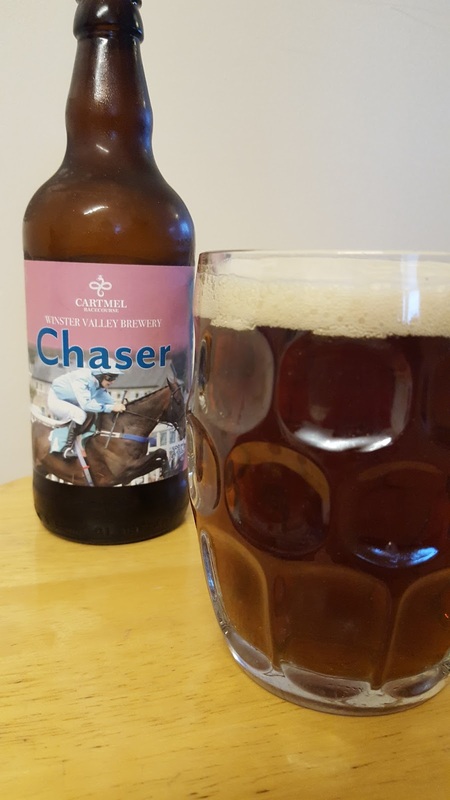 Next up was Chaser, a red ale which was definitely livelier than the bitter. But let’s get this out of the way first: if I saw this bottle on a shelf, or the pump clip on the bar, I think the label would put me off. 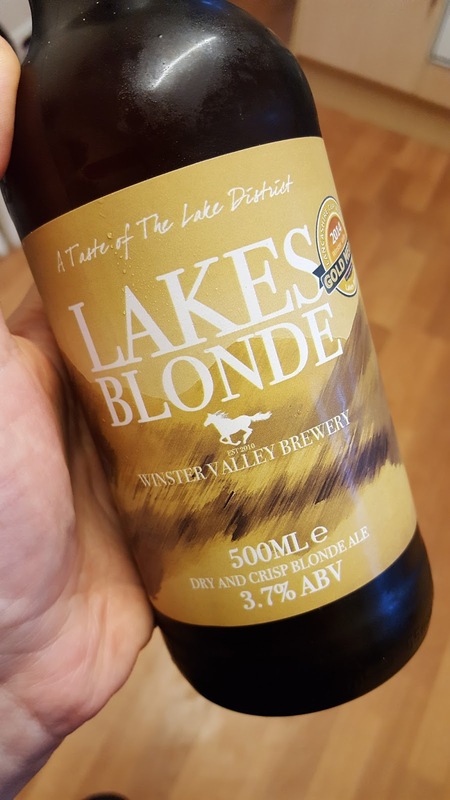 The reason I mention this is because the ale itself is fab; packed with roasted chestnuts and caramel and toffee, it’s bonfire night in a bottle. I just wish the label gave a true representation of the quality of the contents. 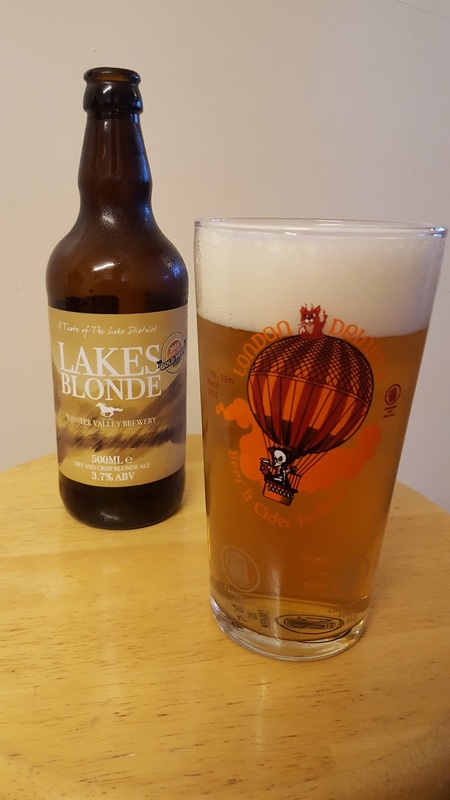 The next day the sun was shining; the perfect opportunity to crack out the Lakes Blonde. 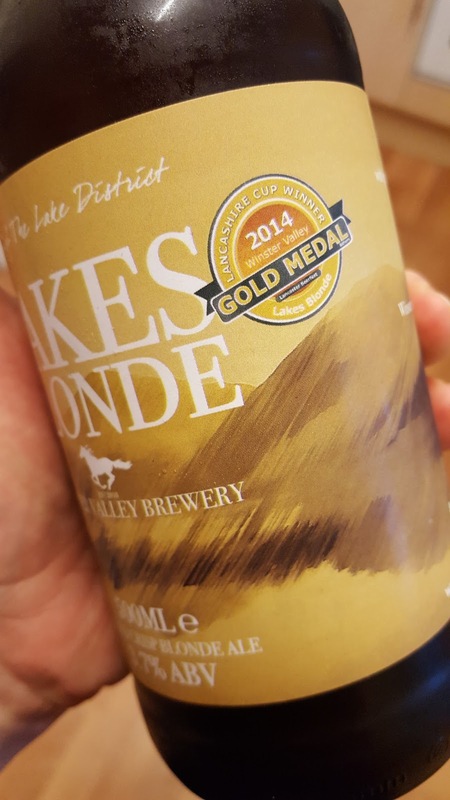 2014 Gold Medal winner at Lancashire beer festival, I was hoping for something good, but I’m going to be completely honest and say I was expecting something average (I’ve tasted too many disappointing blondes to get my hopes up). Well, I was wrong guys (better screenshot this page because that won’t happen again): what a corker! Fresh and crisp with notes of lemon and grapefruit, delightful to drink and, once again, only 3.7%! Marvellous. If you’d like to buy try it yourself, deets are below. And if you do, let me know what you think!